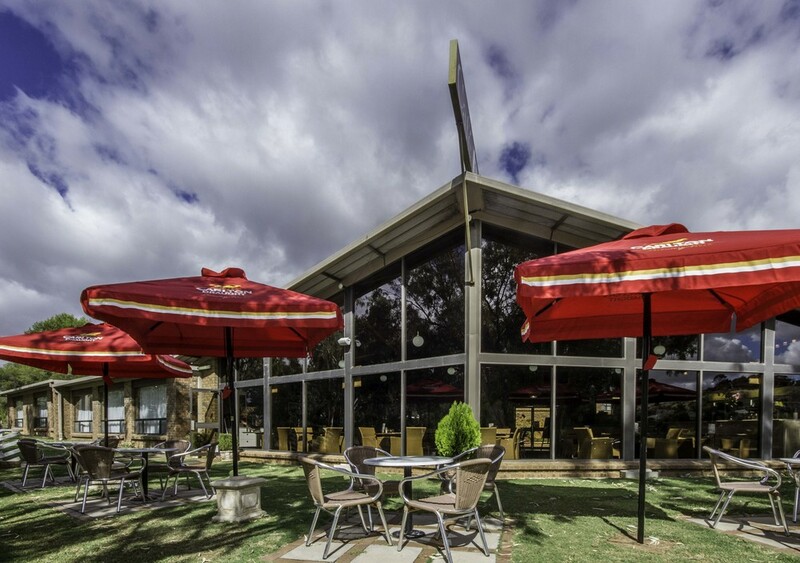 Café Mannum offers a fantastic menu with meals made from only the freshest ingredients for Breakfast, Lunch and Dinner. Come and enjoy something from our delicious menu whilst you relax and take in the views of the beautiful Murray River. Group bookings welcome. Come and experience arguably the best views in Mannum! !